The 2015 Annual ACT Golf Competition and fundraising dinner took place at the Surrey Downs Golf Club on September 10th 2015. 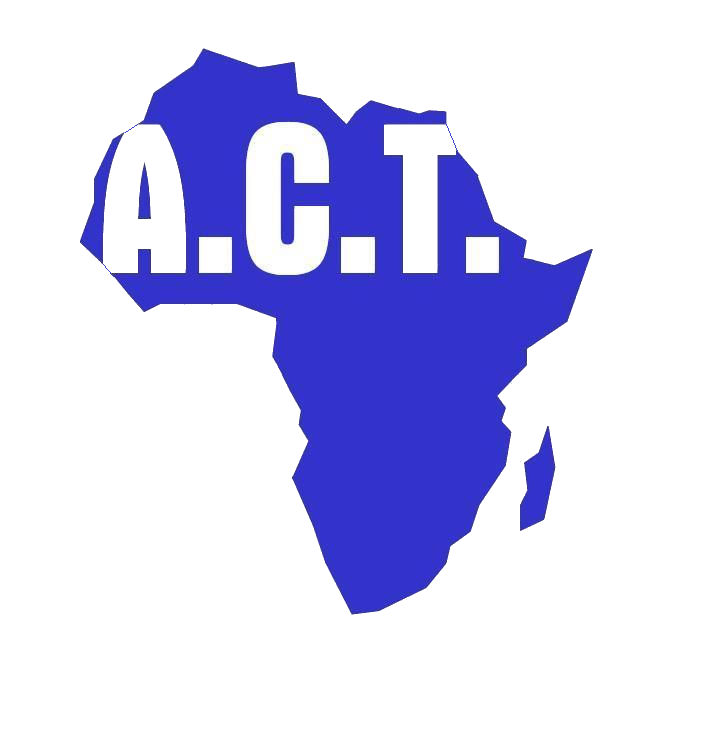 The Event was a great success and raised nearly £6000 for ACT. It was the best organised and best attended ACT golf event with 40 golfers taking part. The event organiser, Tony Sokan again did a marvellous job as master of ceremony at the fundraising dinner which was thoroughly enjoyed by all.